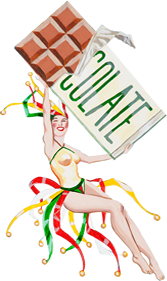 At The Chocolate Fetish, we believe offering a quality product goes beyond just making the chocolate delicious. It also means offering exceptional customer service. We strive to go above and beyond for all of our customers whether you are in our store or purchasing chocolate online. If we can be of assistance to you please do not hesitate to contact us.